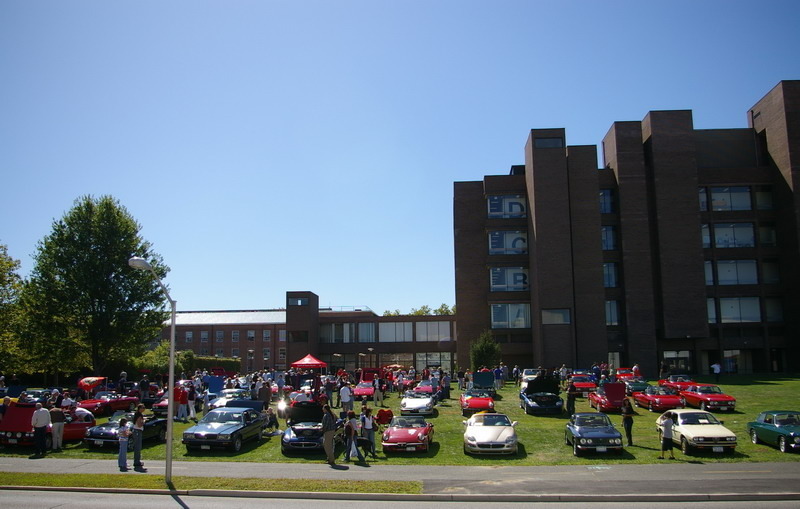 September 20th 2009. 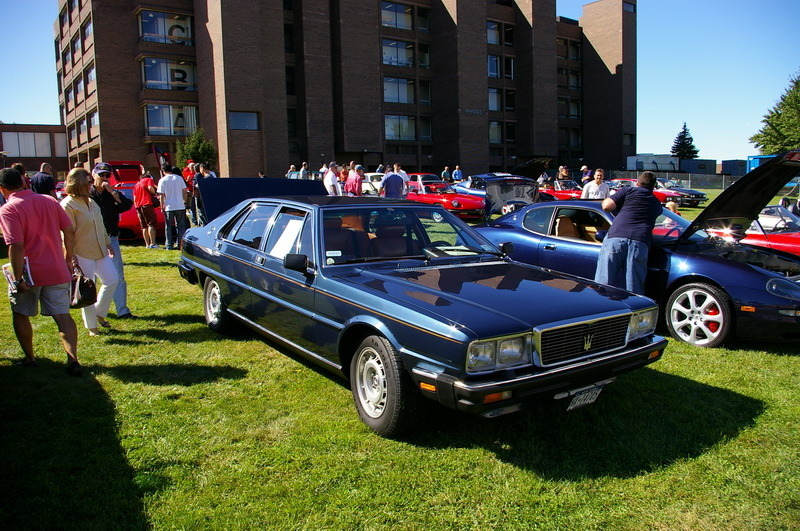 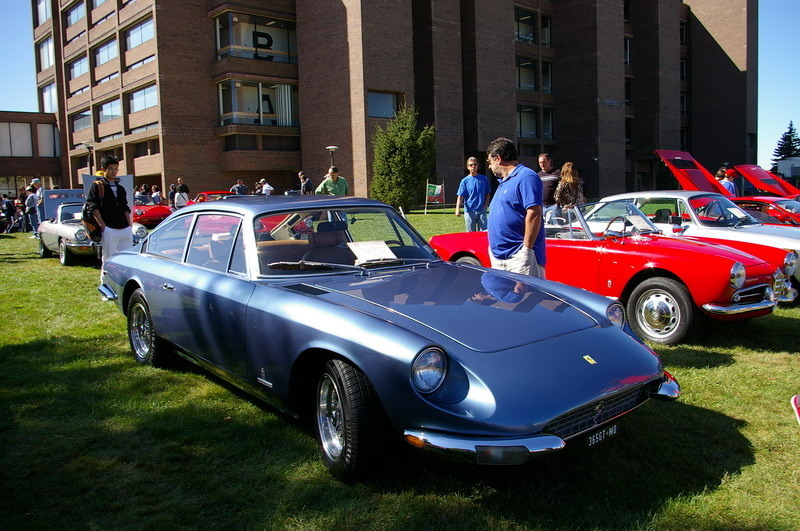 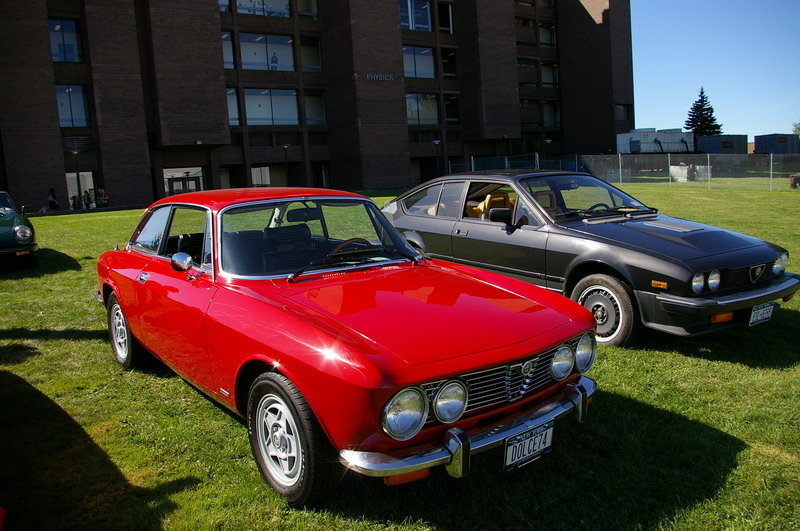 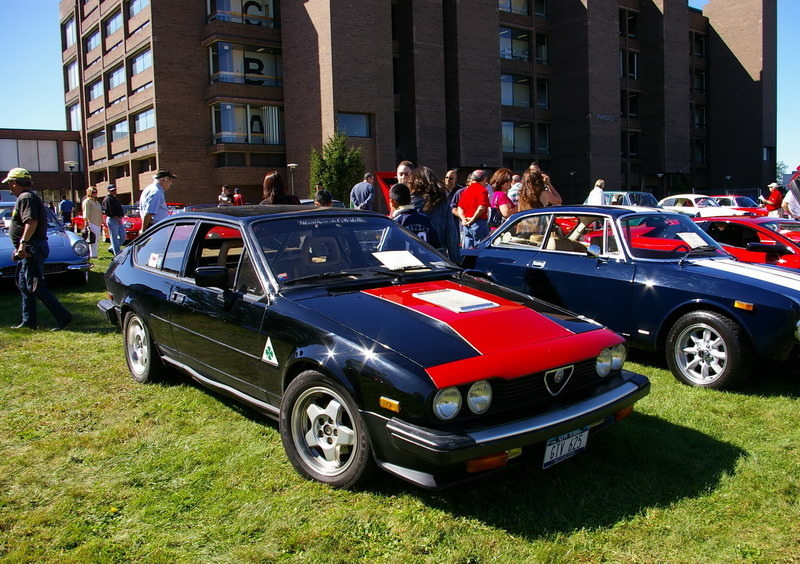 On the grounds of Stony Brook University in Stony Brook, NY the 4th annual Concorso Italian was a huge success. 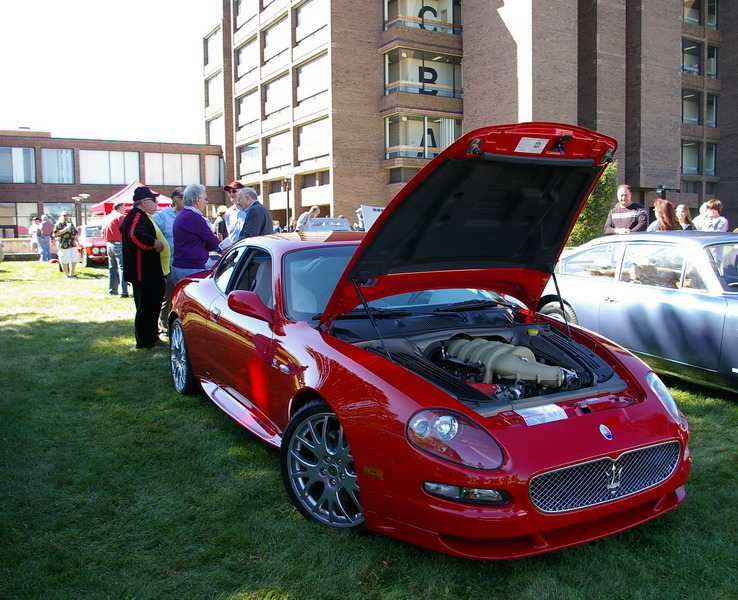 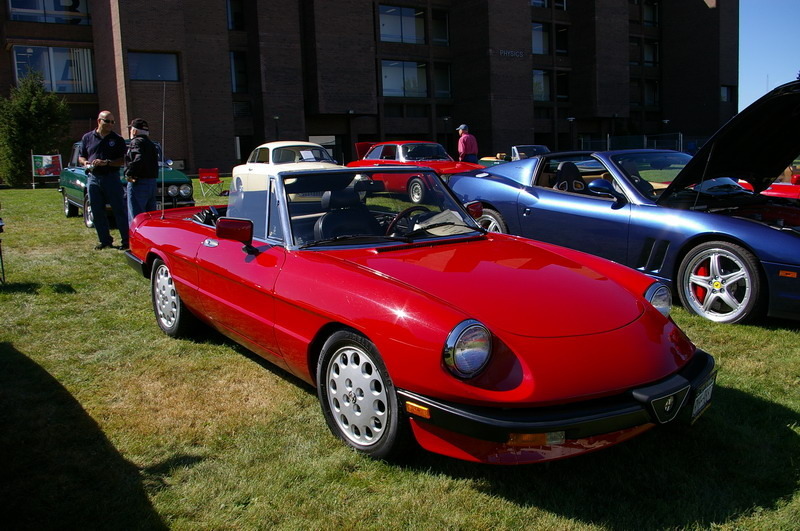 The weather was perfect and all of the famous marques of Italian automobile were on display.